MIHO Museum houses a large collection of eastern and middle-eastern artifacts of mostly Chinese and Egyptian, and Greek mosaic pieces. As a first-hand experience, the museum is located in a remote area, rather deep into the mountains where travel is conveniently possible via a bus. 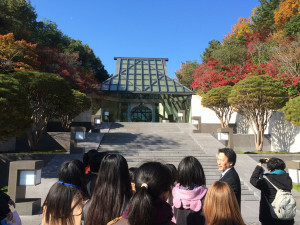 Witnessing the structure and landscape of the MIHO museum is certainly breathtaking; we were greeted with a front-building where visitors arrive, with the actual museum building connected by a short tunnel under a mountain and the spectacularly designed MIHO bridge. Efforts have been made that item descriptions are available in English, which is a good thing, as it allowed people like us, foreigners to understand the contents. 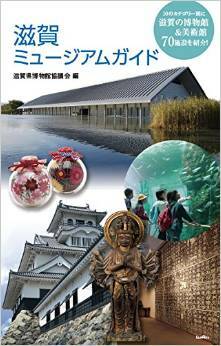 However, besides historical artifacts what should truly interest us within Shiga? We’ll get to that point near the end of this report. Soon after the touring the MIHO museum, we were treated to an “ohmi beef” lunch! (second to Kobe beef) The taste? Exquisite. The Koka Ninja Mansion is one of the surviving historical buildings from the era of ninjas, with various ninja tools and secret contraptions still intact! It felt cool that I got to throw “shuriken” at a target, and it was great when they told us about the secrets and histories of Koka ninjas! 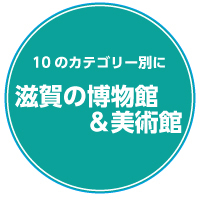 In Japanese! This may be a barrier for other vivitors, because although there were reading materials in English, thses were limited, and the most interesting part was the explanations by the guides. This was the same for our next destination, which was the temple. 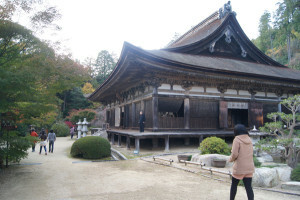 The temple offers a beautiful view of a garden, better if it is during late autumn and spring, and historical beliefs of old war deities. Therefore, judging from the short experiences, language still poses as a small barrier. As I have conducted personal interviews with the locals on “What do you think is the most attractive point of Shiga?”, I have arrived to almost one conclusion: Nature. Certainly, museums, in most cases, are not the most attractive points for a given place. 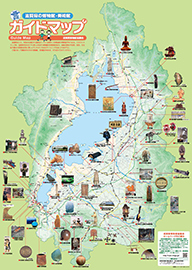 Visitors normally do not come for just museums, but for the special features of the place. 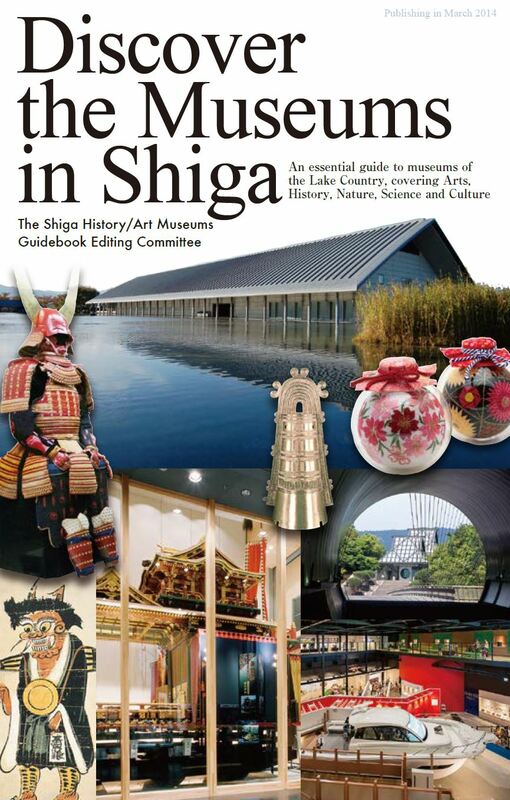 Compared to Kyoto and others, it is apparent that nature in Shiga tends to stand out with beautiful landscapes, Lake Biwa, and true historical sites; these might just be the true charms of Shiga! Copyright © 2019 滋賀県博物館協議会 All rights Reserved.